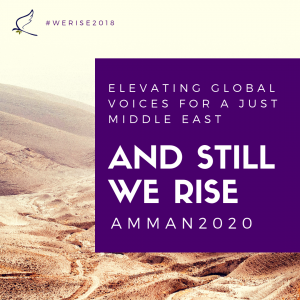 We anticipate Christians, Muslims, and people of all faiths from Jordan, neighboring Arab states, and the international community will come together to participate in this important summit elevating the voices of women committed to pursuing peace. We anticipate for there to be around 100-200 people gathered at this event. This summit will be for men and women, with all women speakers! 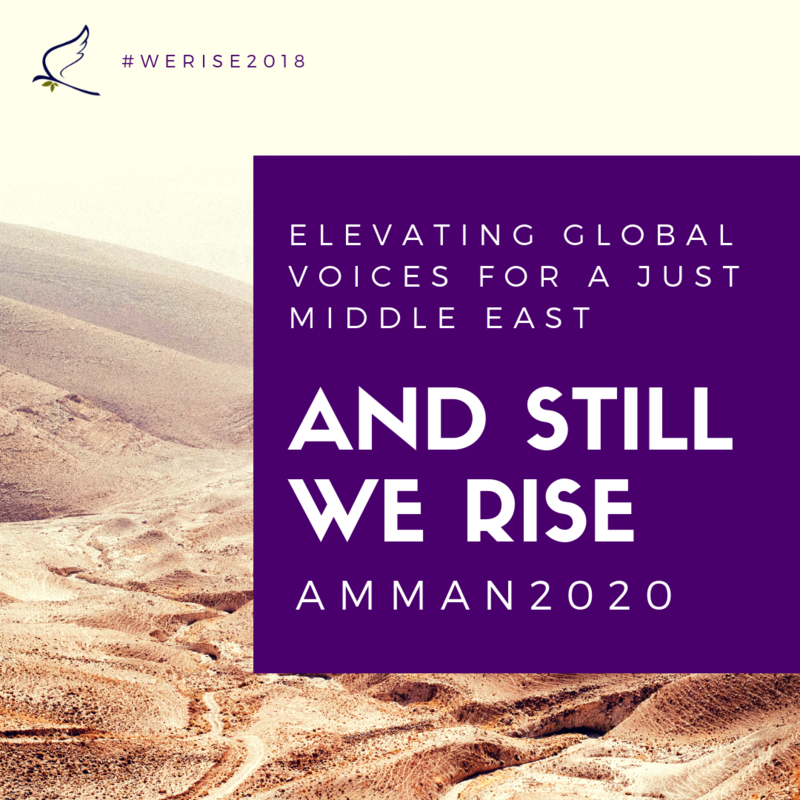 The precursor to this event was the Churches for Middle East P eace (CMEP) 2018 annual advocacy summit that was held in June 2018 in Washington D.C., with a diverse delegation of women from the Middle East who are involved in peacebuilding. It was titled: And Still We Rise: Transforming US Policy for a Just Middle East (image gallery here). The event will begin with a one-day pre-summit, followed by three days for the main summit.